The Tennessee Fisher House Foundation, Inc. is dedicated to financial, volunteer and emotional support for the residents of the Fisher House located at the Tennessee Valley Healthcare System in Murfreesboro and programs of the Fisher House Foundation. This “home away from home” enables family members to be close to a loved one at the most stressful time – during hospitalization for a disease, illness or injury. The program recognizes the special sacrifices of our men and women in uniform and their families and the hardships of military service by meeting a humanitarian need beyond that normally provided by the Department of Defense and Department of Veteran Affairs. 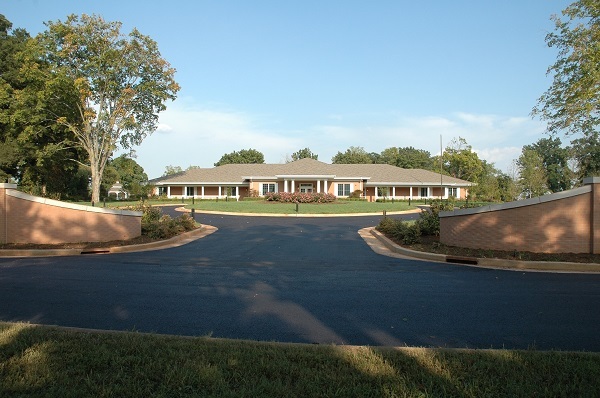 The Tennessee Fisher House is located on Alvin C. York VA Medical Center Campus, 3400 Lebanon Pike, Murfreesboro, TN. Sign in to https://smile.amazon.com/ with your Amazon login information. Under “Your Account”, select “Change Your Charity”. Click “Select” next to the Tennessee Fisher House Foundation. Shop! !